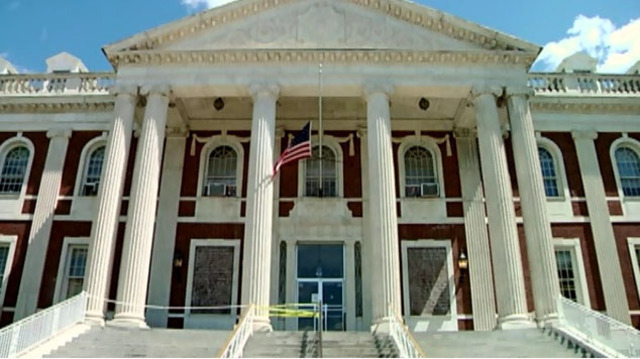 SCHENECTADY, N.Y. (NEWS10) - The City of Schenectady is kicking off "Peace Week," an initiative focused on alleviating stress and reducing violence. It's also known as "Meditation Week." Trained meditation leaders will help lead group meditations at organizations around the city. These sessions are free and many will be open to the public. The project's goal is to get one thousand people in and around the city to participate throughout the week. Week - MVP, Golub Corporation & New Choices.